Sale Count down to Christmas Sale!!! Count down to Christmas Sale!!! 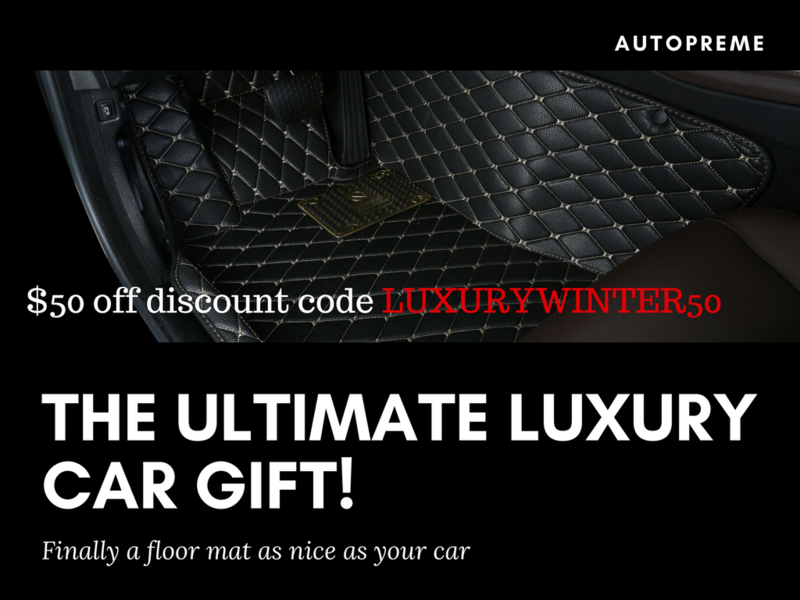 AutoPreme Floor Mats are the perfect gift for the car lover in your family! 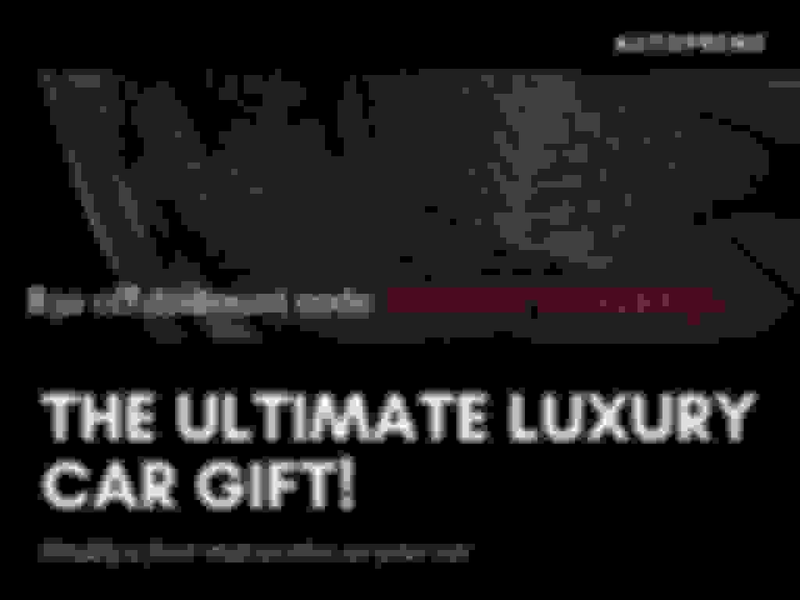 At AutoPreme, we've created car floor mats that offer the ultimate combination of style and protection. Each mat is laser scanned to fit your car's exact make and model. Unlike the competitors,we use more than one stitch for added style and durability. The scratch proof mats are easy to install and are waterproof for added protection. To clean the mats, all you have to do is vacuum or wipe them down with a baby wipe. Quick Reply: Sale Count down to Christmas Sale!! !